At Hunters Glen we Think Biblically, Live Purposefully, Embrace Diversity, and Pursue Maturity. We affirm that salvation is found only through a personal faith in and relationship with Jesus Christ. We are passionately committed to sharing the good news of Jesus Christ both here in Plano and around the world. Hunters Glen is committed to the proclamation and exposition of God's inerrant Word. Subjects like the belief that Adam and Eve were real people, the miracles of the Old and New Testaments accurately reflect the historical activity of God, and that salvation is found in Jesus Christ alone would be some of the doctrines that characterize our church. 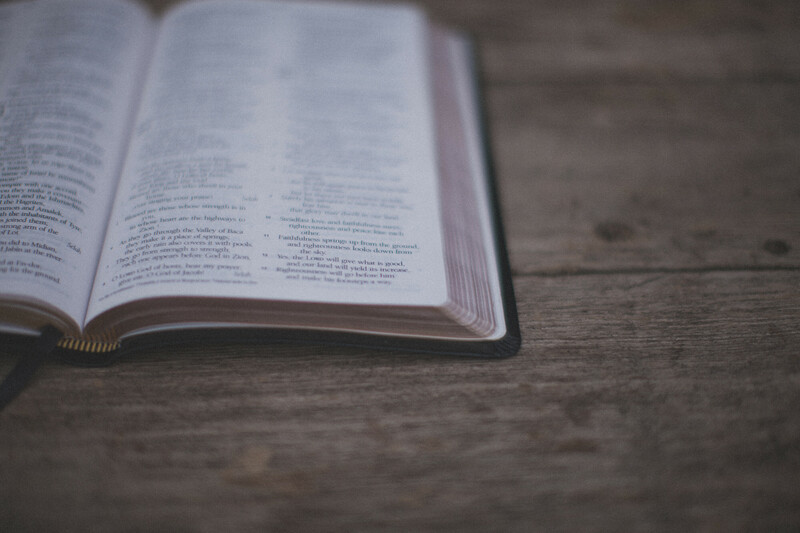 We believe that the Bible is God’s Word without any mixture of error. Thus it is both inerrant and authoritative. God is manifest as one in triune relationship. Man was created by God to worship Him and enjoy Him forever. The gospel is central to everything we do at Hunters Glen. Man must respond in one way or another to the Gospel. Man is given an inheritance through the power of the Gospel. The Church is the bride of Christ, and God’s chosen means for communicating the gospel of Jesus Christ to the world.